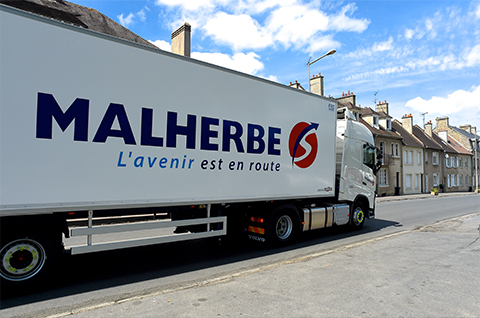 Malherbe takes care of the transport of your goods from as little as one pallet, up to 33 pallets, from partial loads to complete loads and also the grouping of goods, in France and internationally, from collection through to delivery. General goods and hazardous materials. Boxed or loose goods, finished or part finished. Temperature-controlled products from -25°C to +15°C. 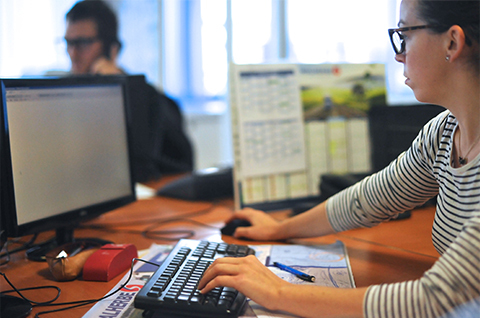 Malherbe has dedicated professional teams who are trained in your specific products and markets. Using high performance solutions, their commitment and professionalism guarantee the continued quality of our service 24 hours per day and 7 days a week. The traceability of your products is guaranteed thanks to our high performance tracking tools (using geo-localisation, temperature monitoring, etc. ), allowing us to make information available to you at any time and in any place. We offer a safe, high quality and value-for-money service. The respect and optimisation of delivery times guarantees you fast, on-time deliveries and even when your deadlines are tight. The speed at which operational decisions are made also greatly facilitates urgent or priority deliveries. By respecting all quality and safety certification processes, we are able to make a strong commitment to both the environment and to excellence in management. 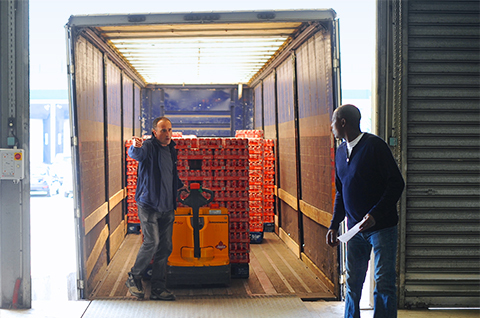 Our high quality of service is also assured by constant forecasting, risk assessments and our careful attention to detail when handling your goods, taking into account important factors such as the safe and hygienic handling of perishables or temperature-controlled goods, the checking of product purity and safety when loading or unloading the goods. 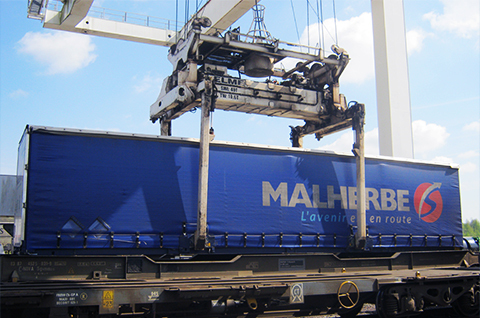 Optimised transport planning helps us to reduce costs and delivery times by combining the use of our own fleet of new vehicles with that of our subcontracted partners and affiliates, as well as using multi-modal transport solutions such as rail-road (trailers on trains).